The Ministry of Transport issued orders on May 24 to central provinces and cities to intensify inspection concerning every aspect of tourist boats and floating restaurants nationwide. Provincial and municipal People’s Committees were asked to instruct local agencies to conduct strict checks of tourist boats to see if they meet the mandatory regulations required to transport tourists on the waterways. Wooden ships, multi-storey tourist boats and floating restaurants will all face rigorous inspection. Under the ministry’s order, relevant agencies must suspend the operations of illegal quays and boats that do not meet safety standards or have unqualified staff. Enterprises that run tourist boats will have to update weather information and make contingency plans for all possible weather conditions and ensure traffic safety for tourists. The order follows a tourist boat capsize tragedy on May 20 on the Saigon River in the southern province of Binh Duong. The two-storey boat, managed by the local Din Ky Tourist Company, was carrying at least 26 people celebrating a birthday party in the evening of May 20, when the tragedy occurred caused by strong winds accompanied by heavy rain. 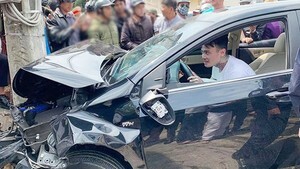 The accident claimed 16 lives, including four Chinese nationals. According to the ministry, Vietnam has had four accidents relating to tourist boats and floating restaurants since early this year. 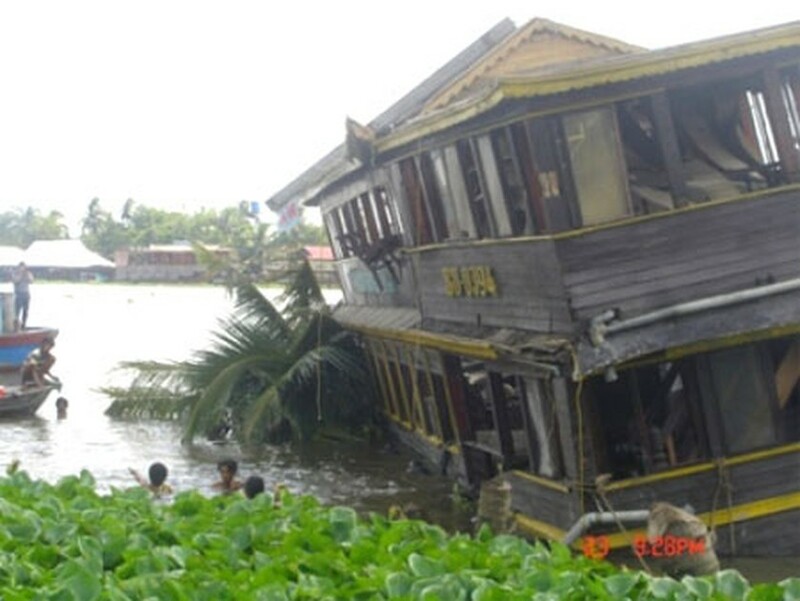 The first was the sinking of the My Khanh two-storey floating restaurant in the Mekong Delta city of Can Tho on January 8 injuring two people. On February 17, a Truong Hai tourist boat in Ha Long Bay in the northern province of Quang Ninh sank, killing 12 people and now the Din Ky boat that capsized in the Saigon River on May 20 killing 16 tourists. All these accidents are attributed to violation of the mandatory safety regulations for waterway traffic.